Located in the Stewart Siding Industrial Park. We are committed to providing excellent service to our customers. 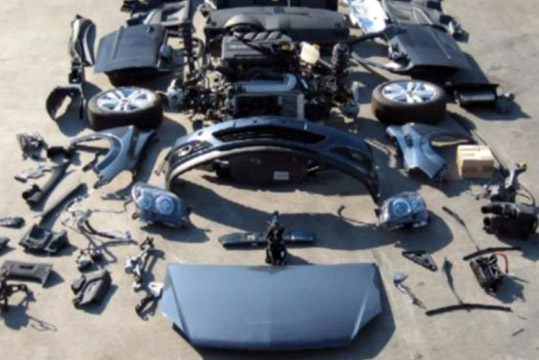 We have large inventory of quality used and new aftermarket automotive parts for all makes and models. At Lethbridge Auto Parts we carry a large inventory of quality used and new aftermarket automotive parts. We stock parts for all cars and trucks no matter the make or model. Do you have a non-running car taking up valuable space? 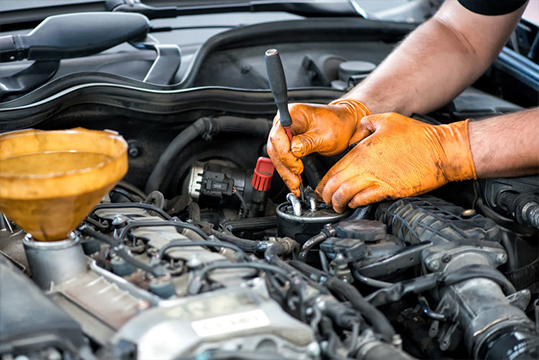 Save money on vehicle repairs without compromising durability. 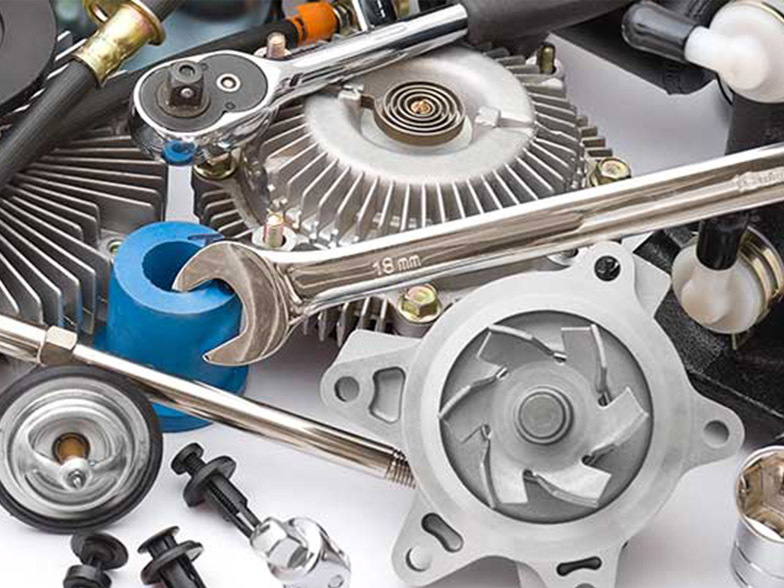 Lethbridge Auto Parts provides quality used and new aftermarket parts for cars and trucks. We carry engines, transmissions, axles, steering components and so much more. Contact us today! 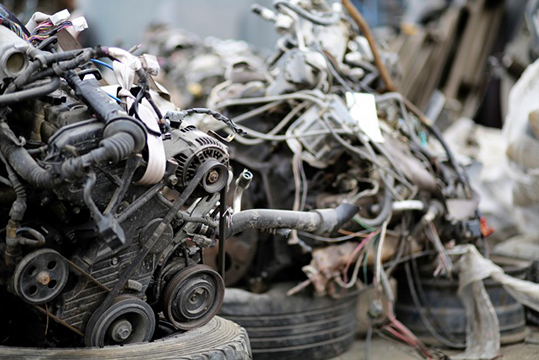 We offer services for car recycling.